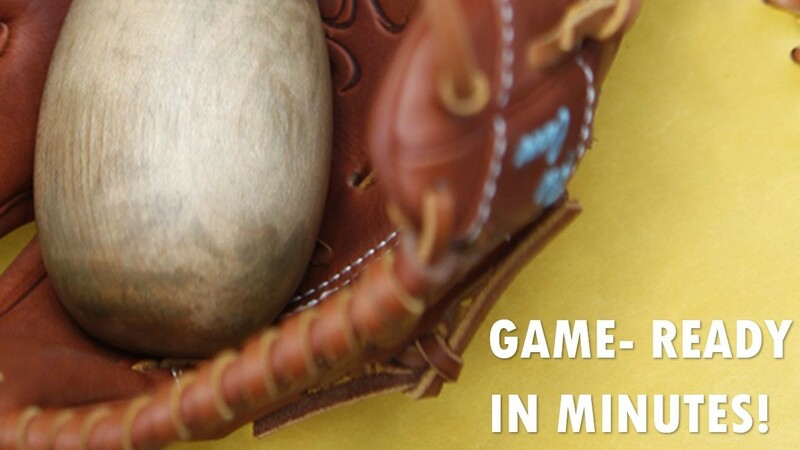 Reduce the amount of time it will take to break-in your glove by using steam and pressure. Instead of slowly breaking in your glove for up to 3 months, come by Legends Athletic Supply and we can break-in your glove for you in 20 minutes! The Mizuno glove steamer is designed to efficiently distribute steam into the glove’s leather and seams, making your glove game-ready in minutes. palms, and seams. fit for you.